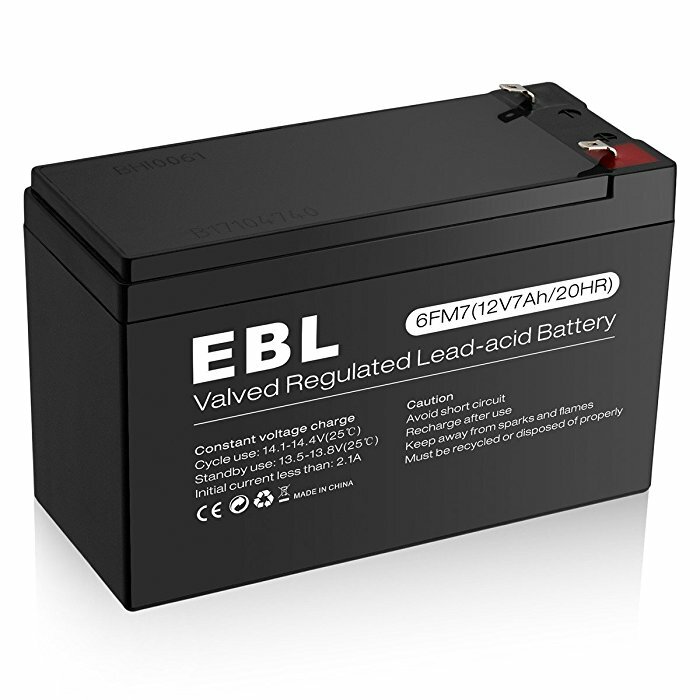 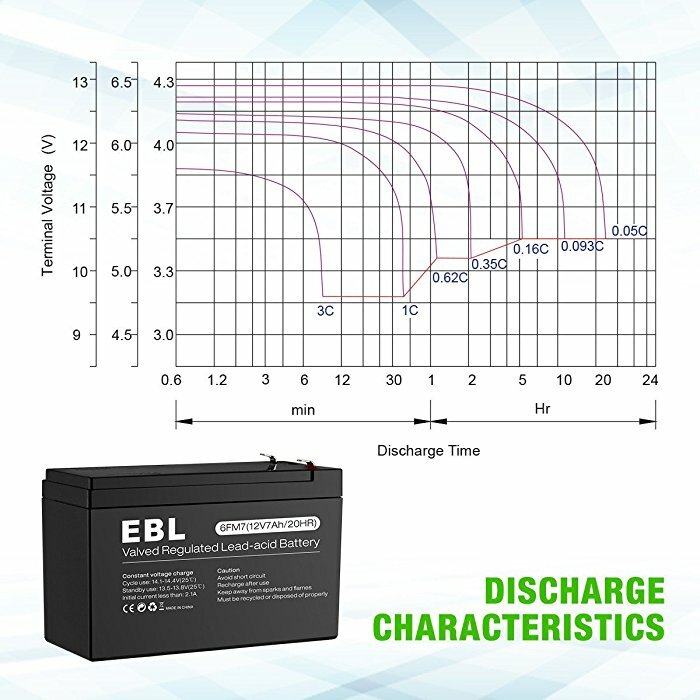 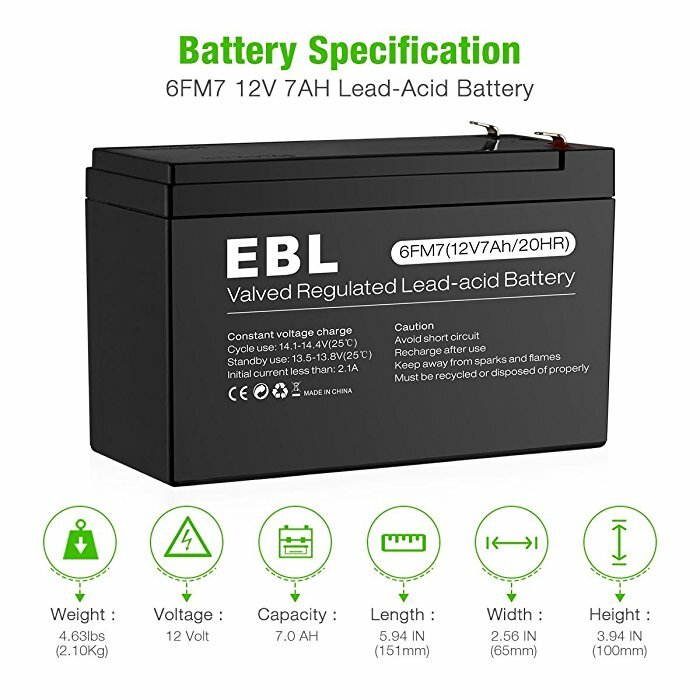 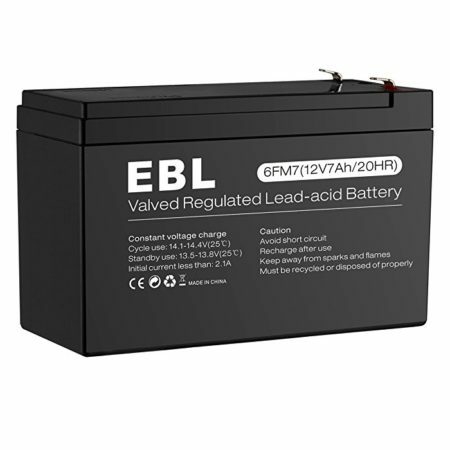 This Lead Acid Battery is solidly built with reliable quality and robust constructure. 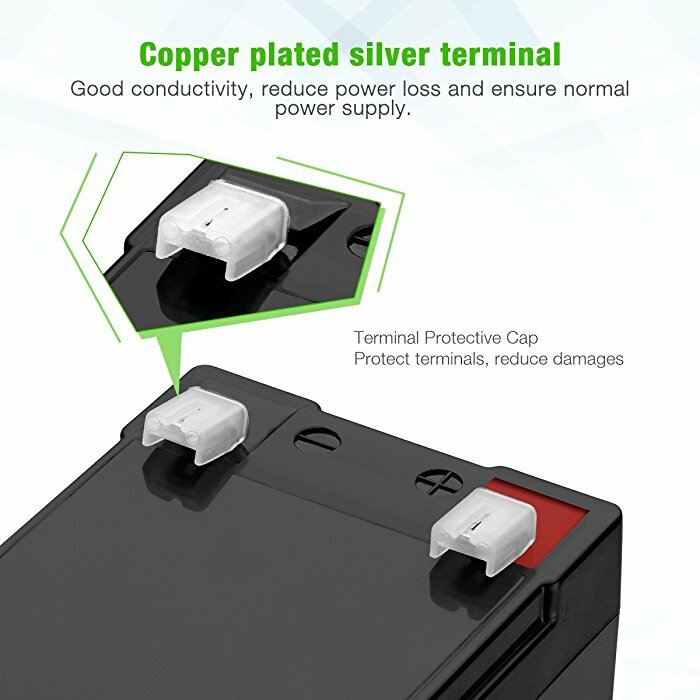 The portable sturdy battery doesn’t require maintenance. 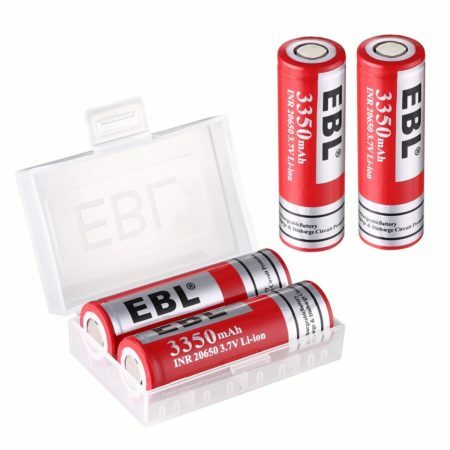 It can be widely used for a great many applications as power supply. 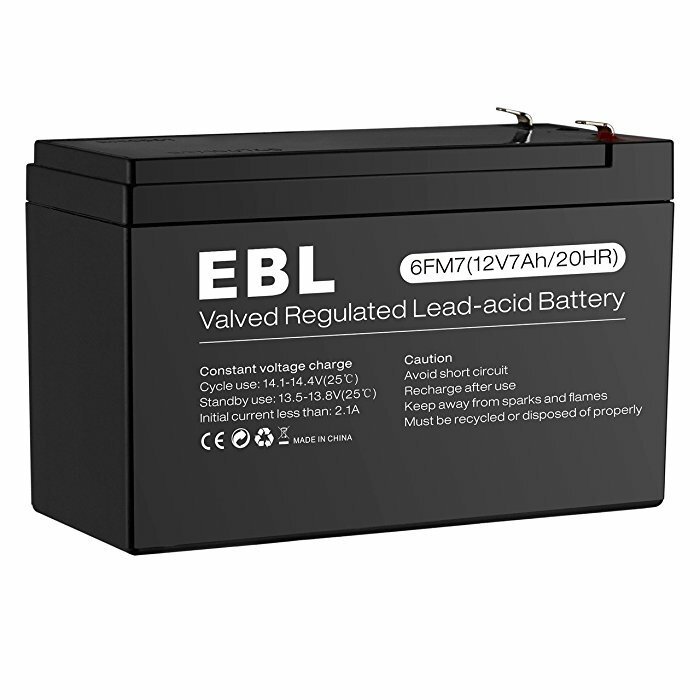 Designed with AGM(Absorbent Glass Mat) Technology, the battery pack uses first-rate plates and electrolyte for excellent battery performance. 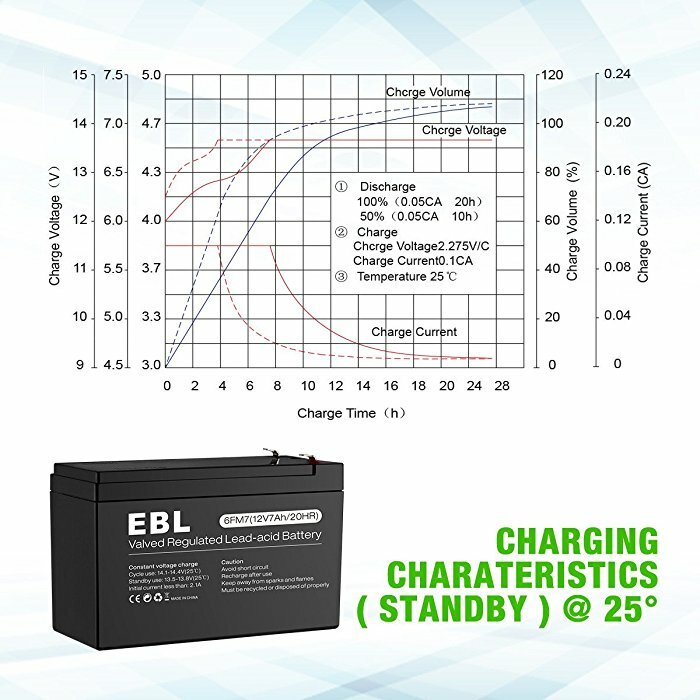 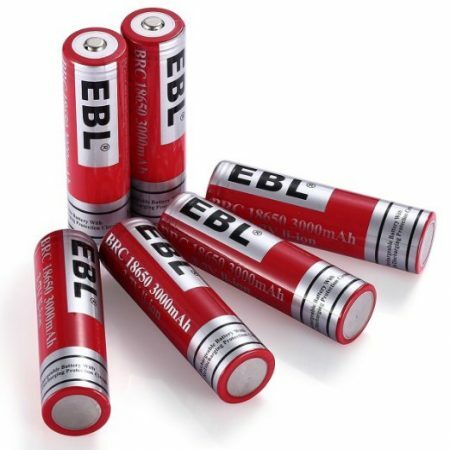 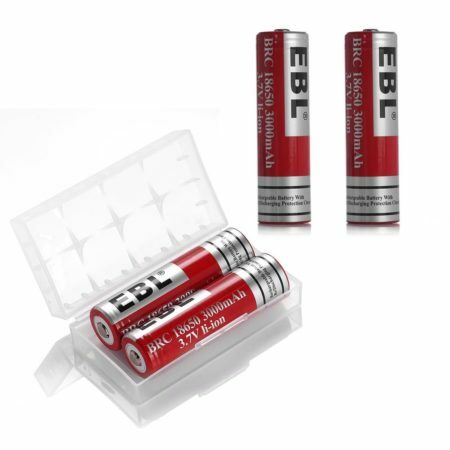 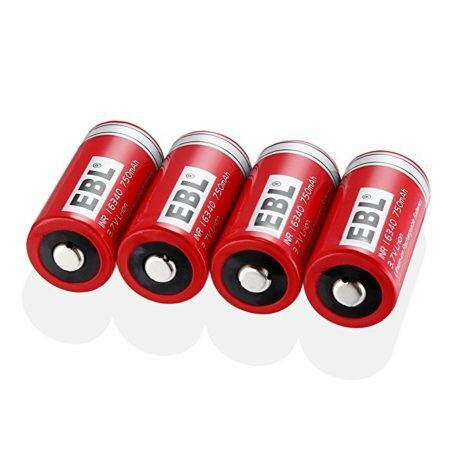 This 6MF7 battery has a great lifespan, up to 5 years for float charging at 25℃. 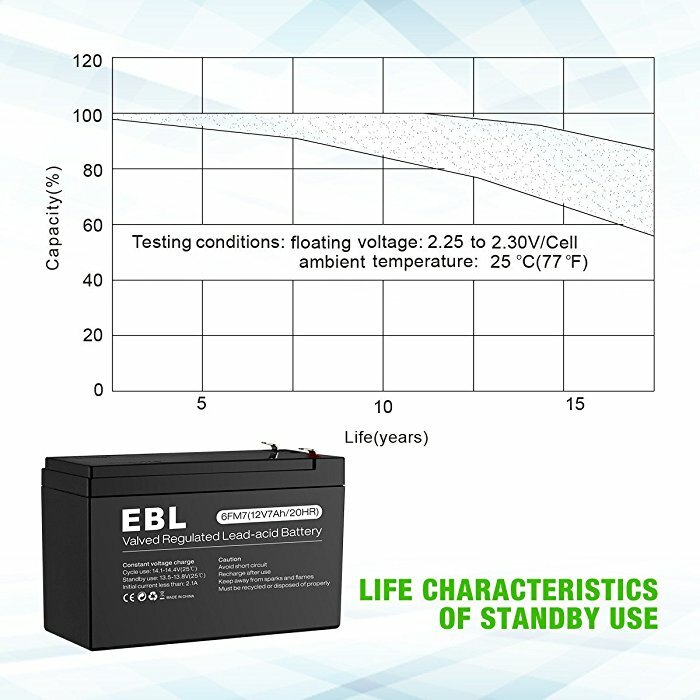 The battery container is made of strong and durable ABS material for protection.